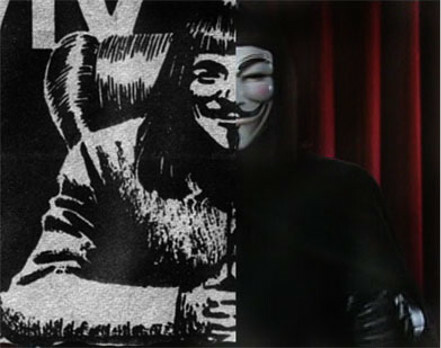 So is that all we’ll see of Alan Moore? Certainly not! He added that he has “about 250 pages of comics left in me.” There are some loose ends for him to tie up before he’s truly done. There will be new material for his H.P. Lovecraft inspired Providence, more Cinema Purgatorio, and a final volume of The League of Extraordinary Gentlemen. Even then he may not be completely gone. Moore admitted that he may write the odd strip here and there, but for the most part he’s over that part of his career. 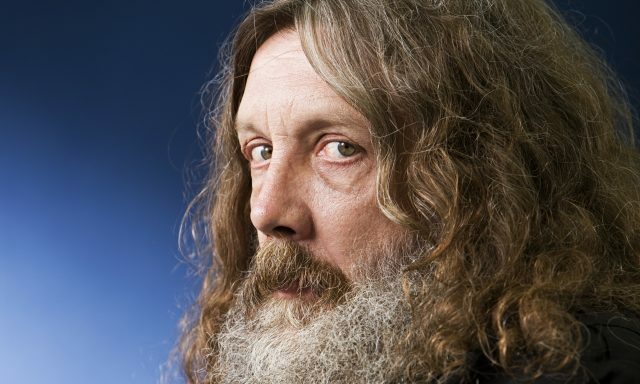 What has led Alan Moore up to this point? He has been one of the better known comic book writers for over 20 years. Among other notable works, he is the author of The Killing Joke, From Hell, The League of Extraordinary Gentlemen, and V for Vendetta. His career began as a freelance writer, creating comics for the magazines 2000AD, and Warrior. Eventually, he made the move to mainstream by joining with DC Comics. At the time he was “the first comics writer living in Britain to do prominent work in America.” Moore stopped working for DC in 1989 after a fallout over creator’s rights and merchandising. Since then, Moore worked both independently and with other mainstream companies. What’s next for Moore? He plans to wade into new territory, beginning with the launch of his novel Jerusalem. He has also mentioned a desire to try out the film industry. 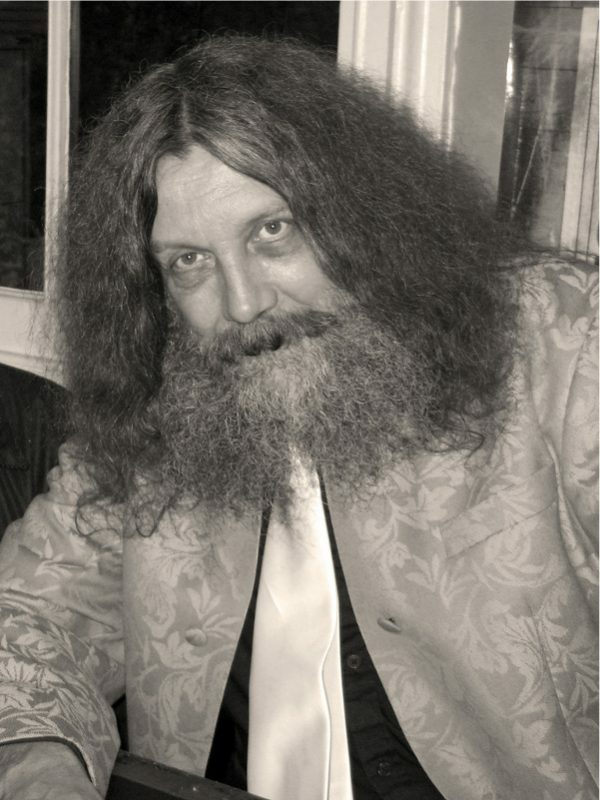 What’s your favorite comic by Alan Moore?